God’s garden has grown and gotten a little more beautiful, as heaven gained another angel. 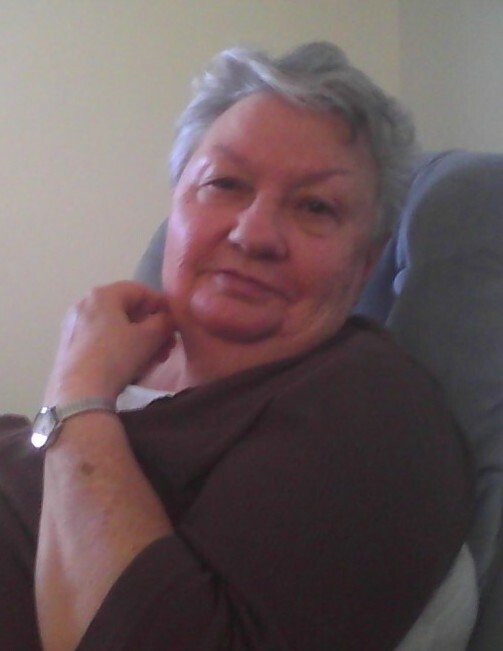 Patsy Anne Hightower was called home Saturday, April 6,2019. The youngest of 10 children, Patsy was born on December 11, 1943 to Jasper and Marie Bradburn in South Bend Indiana. In 1962 at the age of 19 she enlisted into the United States Army. as a PFC (private first class) and was stationed at the M.A.S.H Headquarters in Heidelberg Germany. While she was there she worked under the directive of two German doctors. In January of 1966 she was honorably discharged, and in August she gave birth to her daughter Donna. Over the years she had many full feeling jobs from working with the mentally challenged to supporting and managing the first homeless shelter in Farmington NM. It was later in life when she meet and married the love of her life, Horace “Auburn” Hightower. Patsy is preceded in death by her husband Auburn; parents Jasper and Marie Brandburn; sisters Peggy Eichorest, Ruth Jones, Rillia Wolak; brother Richard Bradburn; and great grandson Samuel “Sammy” Gomez. 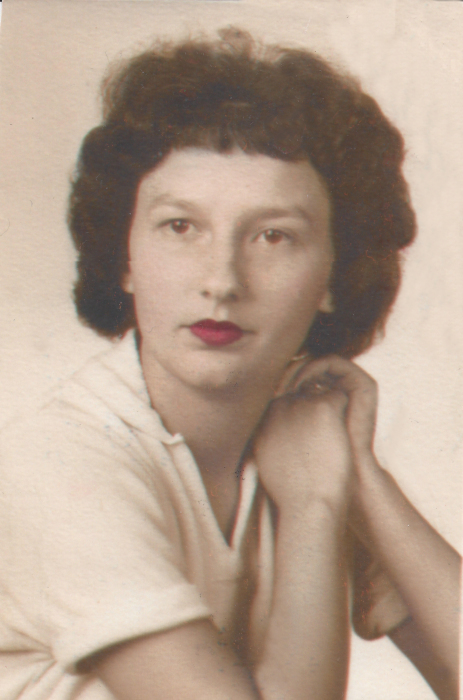 Patsy is survived by her daughter Donna Rogge and husband Joe; brothers Roy Jr. Brandburn and Daniel Brandburn and his wife Nancey; granddaughter Rachele Gomez and her husband Michael; granddaughters Mary and Jessica Huff; great grandchild Krystie, Kambria and Daniel Gomez; along with numerous cousins, nieces and nephews. Patsy’s care is entrusted to Brewer, Lee and Larkin Funeral Home, 103 E. Ute Street in Farmington, NM. (505) 325-8688. You may share condolences with the family on our website: www.serenityandcompany.com.